When we say we will respect your budget, we mean it. 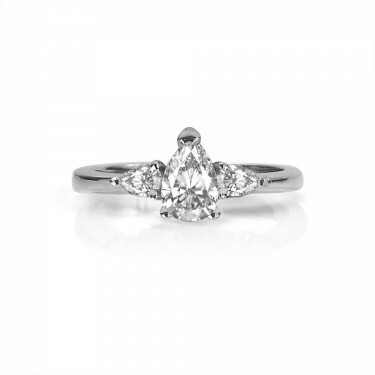 We want you to know that you can have a beautiful custom engagement ring at almost any price point. The diamond engagement rings in this collection were custom designed to meet budgets under $5000, and are all in-stock and available for purchase. We've tried to make them in a variety of different styles. 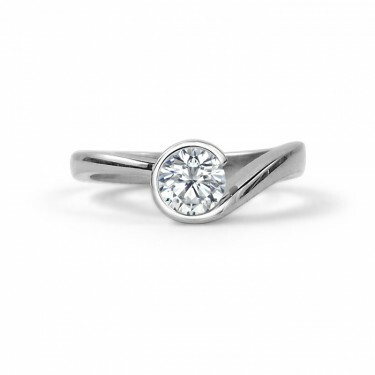 If you see a ring that you'd like to have made in a different metal or for a different budget range, or if you'd like to change the centre stone or the design in any way, please contact us to arrange an appointment. We'd be delighted to sit down with you to customize your ring. 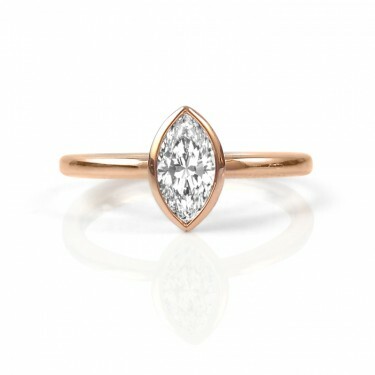 The rings highlighted here all feature Maximum Brilliance Canadian Diamonds as the centre stones. Each Canadian diamonds is laser-inscribed with its unique number along with the Maximum Brilliance Logo, and comes with a Maximum Brilliance "Certificate of Authenticity" that guarantees its origin. 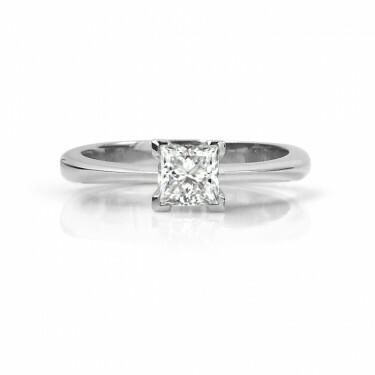 Each engagement ring featured in this section includes the specifications for the carat weight for the centre stone, along with its colour, clarity, cut grading and price. Canadian diamonds are mined in strict compliance with the social, environmental and labour practices of Canada, as regulated by the Government of Canada. 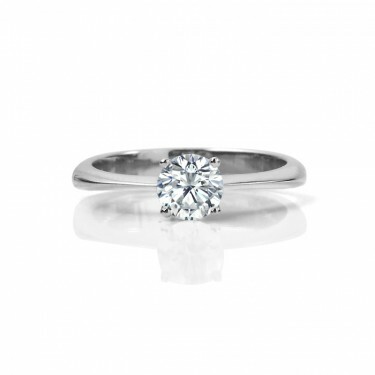 Maximum Brilliance Canadian diamonds are mined, cut, polished and handled in accordance with the standards of the Canadian Diamond Code of Conduct for Authenticating Canadian Diamonds.